Property Description Expansive Views inside and out. Un. Property Description Ground floor unit that you need no. Property Description Lower Unit Townhouse for Rent/SALE. 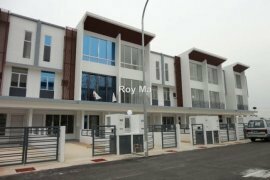 Property Description DONT MISS THE GREAT OPPORTUNITY OF. 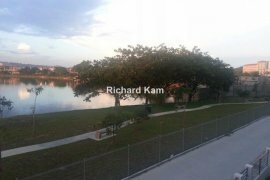 Property Description -move in condition chinese arae -p.
Property Description 3 HARMONI SUNWAY SPK FOR SALE ****. Property Description Townhouse - gated & guarded, 4.